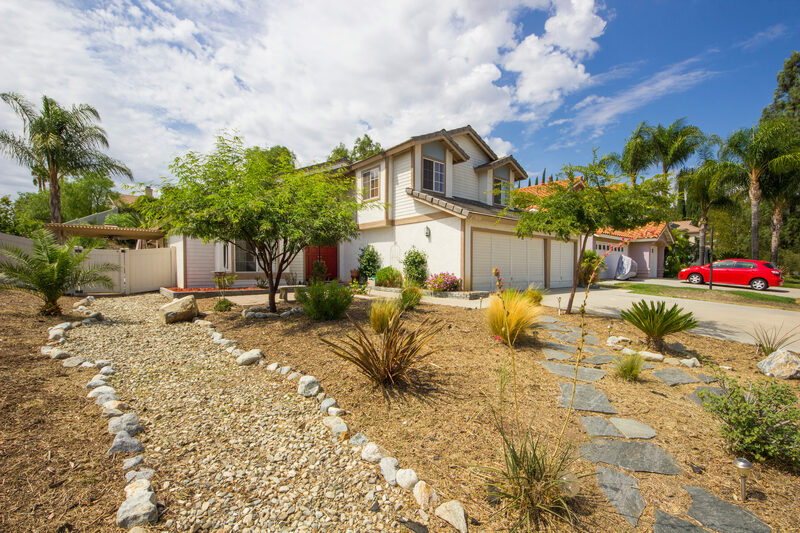 Just Listed in Central Temecula! Spacious Pool Home with 3 Car Garage. 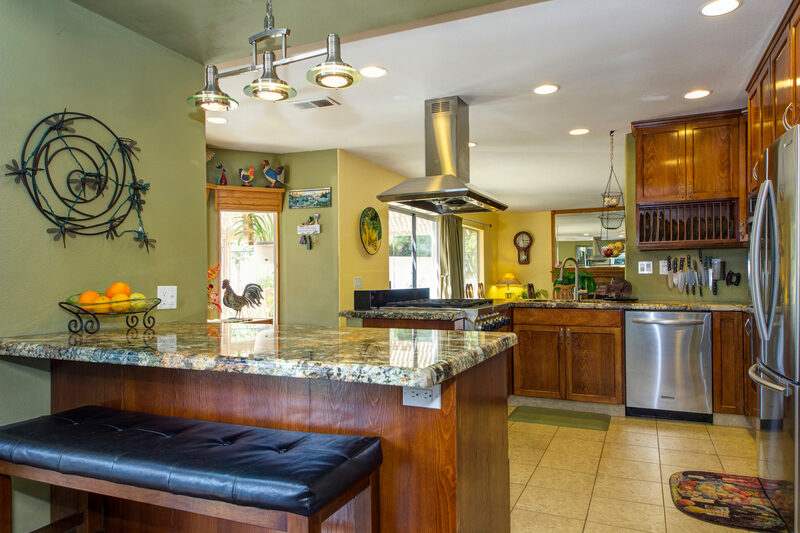 Nearly 2300 SqFt and Features include 4 Bedrooms, 3 Baths. 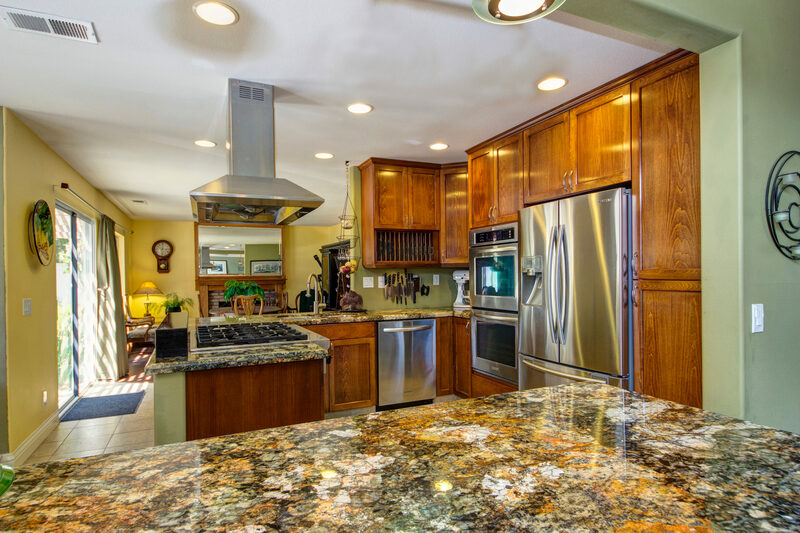 Home is perfect for entertaining and family gathering inside and out with new Gourmet Kitchen with new cabinets, slab granite counters, commercial style cook top and vented hood, double ovens! 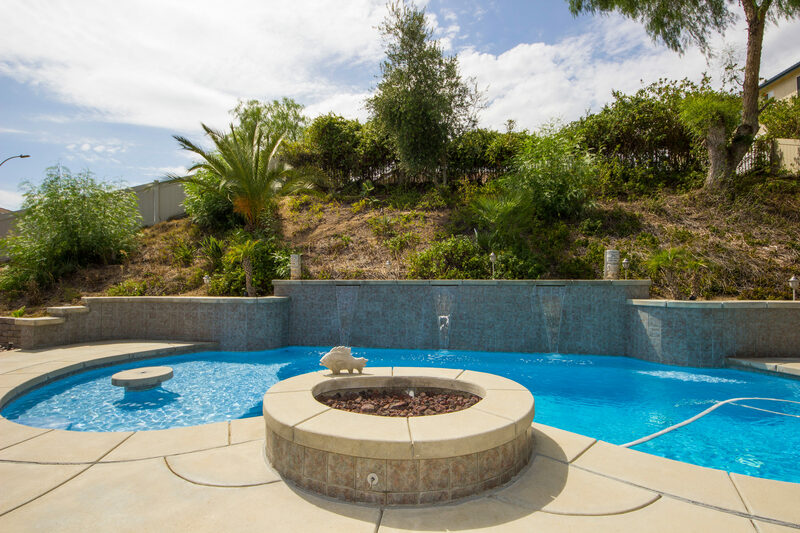 Huge private yard with sparkling pool, covered patios, above ground spa, waterfalls, porch swing and gas fire pit. Located on an approximate 1/4 acre corner lot in a cul-de-sac. Low Taxes and No monthly HOA fees. Temecula Valley Unified School District.